Brittney Q. Hill, Actress, Model, and Host was born in Los Angeles, CA but raised primarily in Tucson, Arizona. Brittney later moved to Winston Salem, NC, with her mother at the age of 15, which is where she first began her entertainment career in modeling. After graduating from high school, Brittney moved to Charlotte, NC to complete her undergraduate studies, which is where her passion for acting blossomed, while taking her first course in Theater. Upon completion of her studies, she received her Bachelor of Arts degree in Mass Media Communications and Film from The University of North Carolina at Charlotte. A year later, Brittney moved back to the west coast, to further pursue her career as an Actress in the major entertainment hub of Hollywood, CA. As a model, Brittney has made appearances in magazine spreads, and has graced the runways from coast to coast. 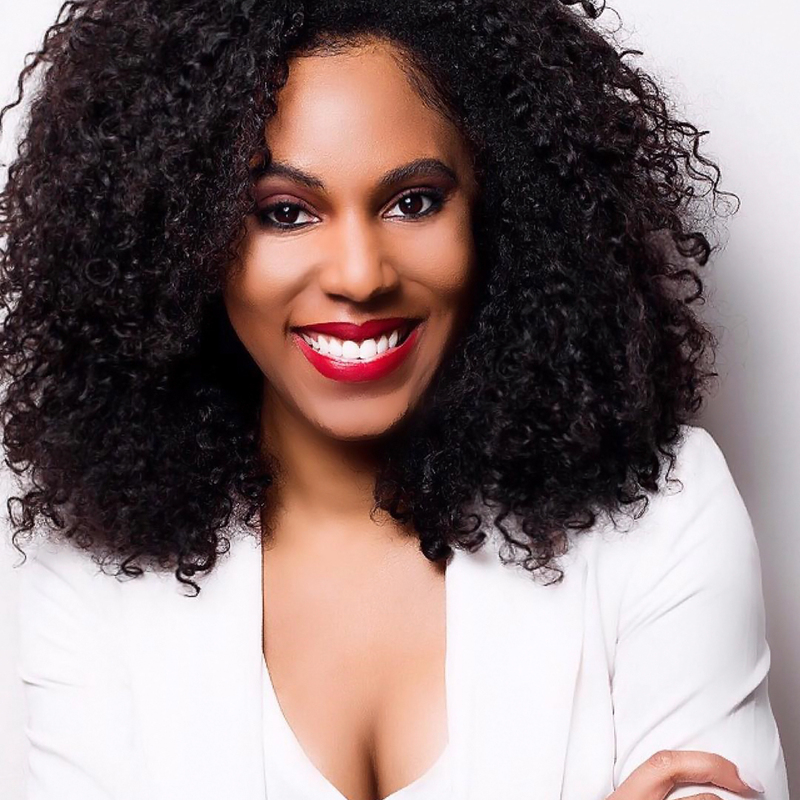 She has also earned a reputation in radio hosting with WGIV 103.3fm of Charlotte, NC and webisodes as an entertainment news host in Los Angeles. She is now making her name and face known as the reigning “Miss City of Los Angeles 2014” and can be seen in national commercials, films, and on the stage. Her most recent work includes the biopic “Skin” starring as the young Mary Lee Franklin, the lead in the feature film “Spoken,” and Don B. Welch’s “The Living Quarters” stage play, just to name a few.